Hey Everyone! 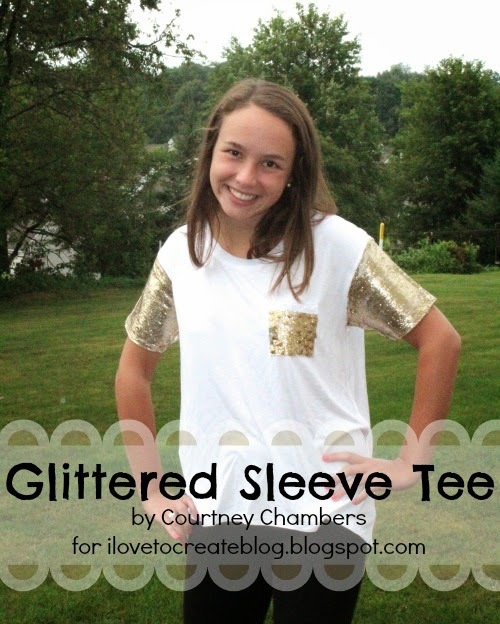 So today I am so excited to share with you this awesome glittered sleeve tee that I made! 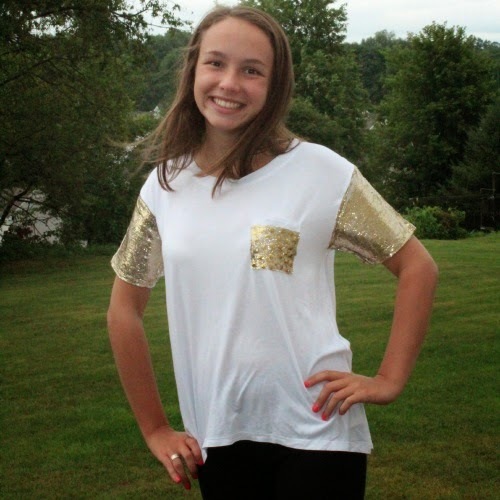 It was so fun to make and if you were to buy a shirt like this at a department store, it would probably run you about $30 while I DIYed one for less than $10! 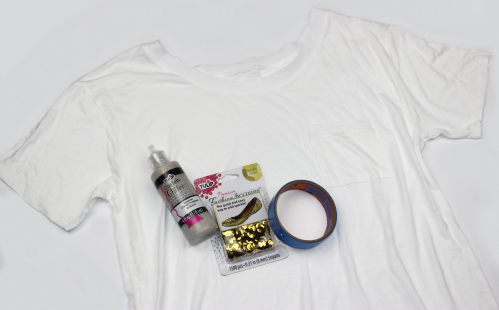 Step 1: Tape off your sleeves and pocket with the painters tape. 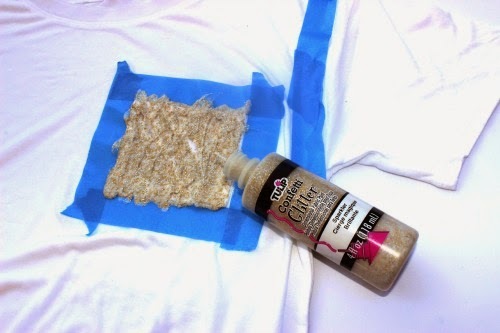 Step 2: Fill in the taped off area with the glitter paint. If you need to smooth it out you can do so with your finger or a paint brush. 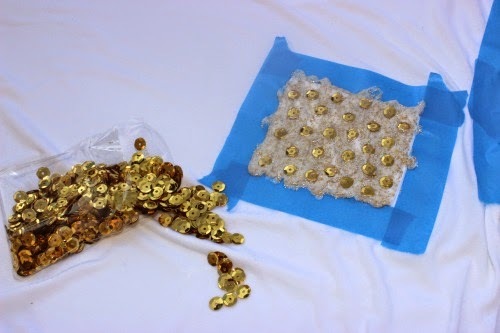 Step 3: Inset sequins in the glitter paint while it is wet. 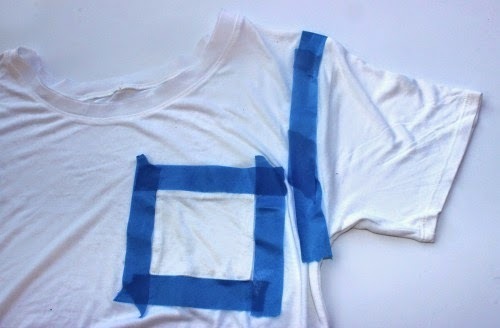 I decided to only do this on my pocket, but you can also inset them on your sleeves. I love how it turned out and especially how mess free it is! This glitter isn't going anywhere, while most glitter would just rub off! There are 7 colors in the line so choose your favorite!